The holiday season, means winter and winter is the season of being cozy. I love layering and bundling up during the winter months and I’m sure most if not all of you, love a good soft blanket with cozy socks on the couch. Don’t try to deny it. 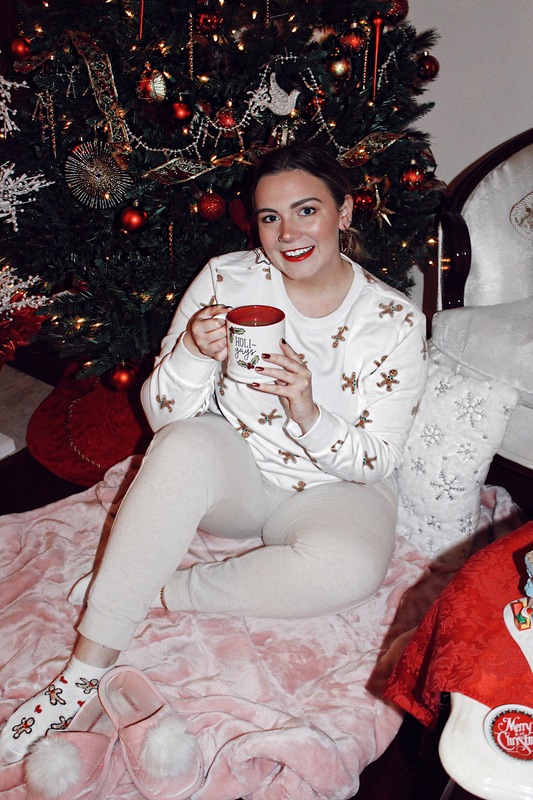 I wanted tomato a cozy gift guide because being cozy is something everyone loves! I have mixed mens and women into this gift guide so it’s the perfect one stop shop for all things cozy! This post contains affiliate links. Check out my policies page in the About section of this blog for more info.